Pixelmator makes some of the finest image editing tools you’ll find on Mac and iOS. Its standard Pixelmator app puts Photoshop features at your fingertips for a whole lot less, while Pixelmator Pro offers even more. Pixelmator Photo is a brand new app designed to make editing photos on your iPad easier than ever. It was first announced last fall, just a day after Apple introduced the 2018 iPad Pro lineup, and we’ve been waiting for it ever since. The new app promises to be “the best way to edit photos on iPad.” Everything you would expect to find in a good photo editing app is baked in, like the ability to adjust levels, curves, hue and saturation, and more. 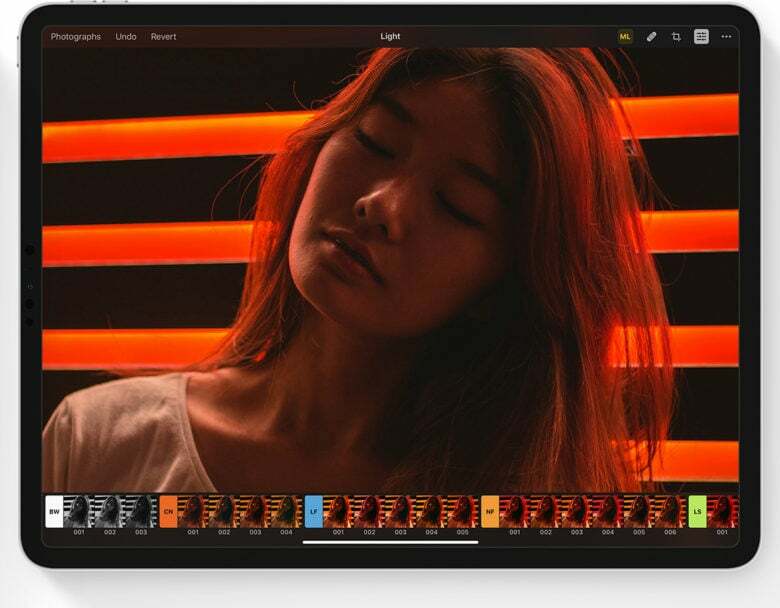 Pixelmator Photo supports RAW images from over 500 cameras, and offer nondestructive editing that means you can always go back if you don’t end up with the desired result. But making your masterpiece couldn’t be easier. Pixelmator Photo is incredibly powerful. The best thing about Pixelmator Photo is that it uses the power of AI to make photo editing incredibly easy. By taking advantage of Apple’s Core ML framework, it can transform your shots in a snap. 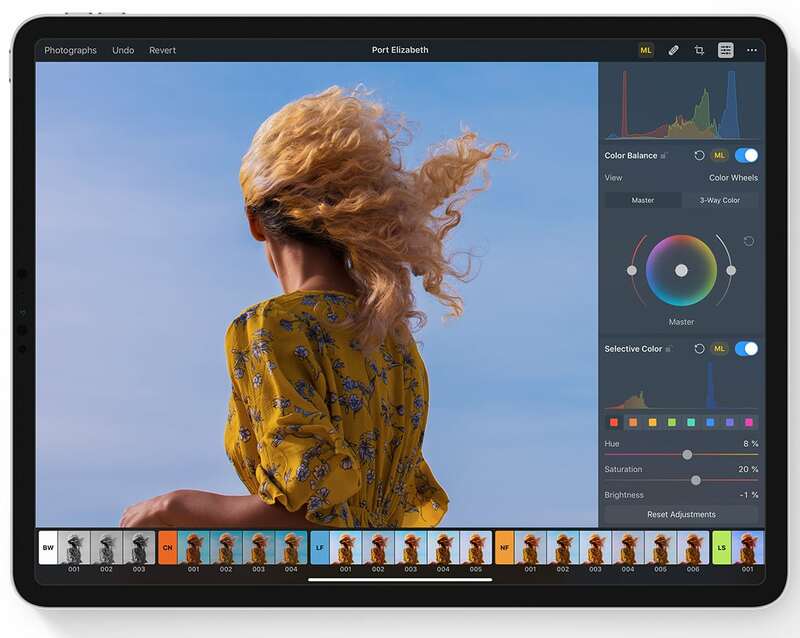 Pixelmator Photo’s ML Enhance feature uses an algorithm trained on 20 million professional photos. It automatically improves things like white balance, exposure, and every individual color range in an image to deliver the best result. There are nine Enhance ML preset groups. You can use them to easily emulate analog film, apply vintage or cinematic looks, enhance urban or landscape photography, and more. You will also find useful crop and repair tools in Pixelmator Photo. They’ll help you remove unwanted objects from your images in an instant, and find the best composition for every image. You might think a powerful photo editing app like this would be wildly expensive. Most are. But Pixelmator Photo will be priced at just $4.99 when it launches on April 9, and if you preorder your copy today, you’ll pay just $3.99.